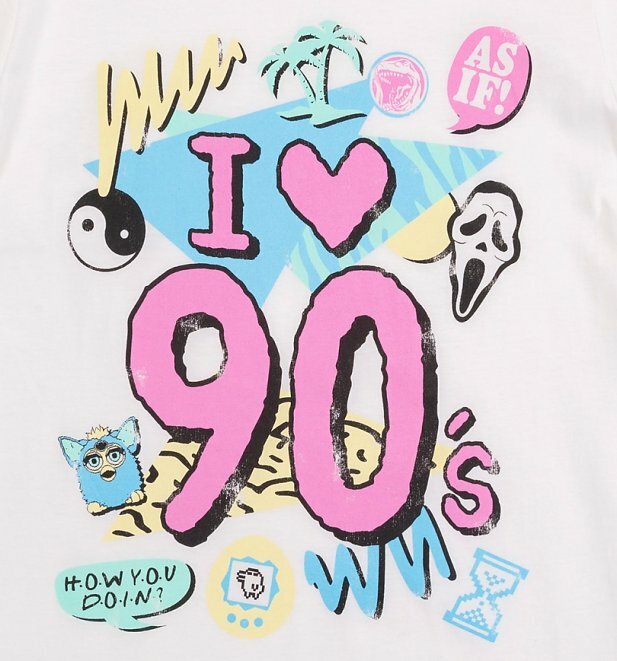 Finding a cooler 90s-inspired T-Shirt than this? 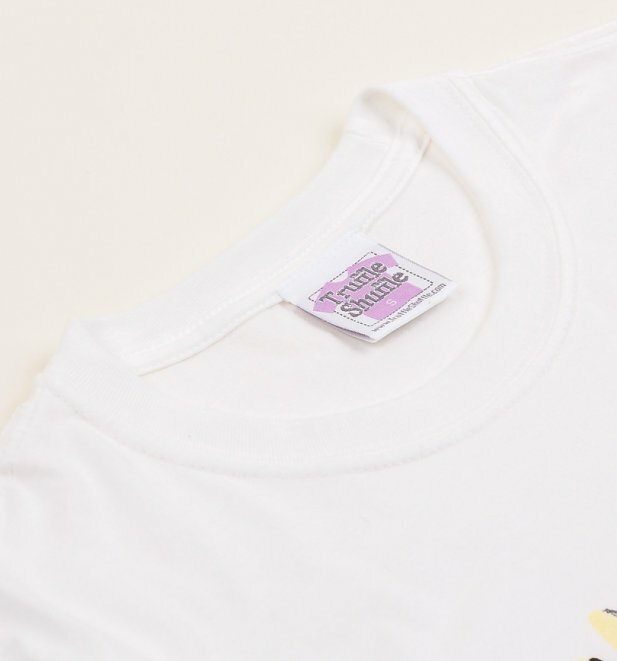 As If! 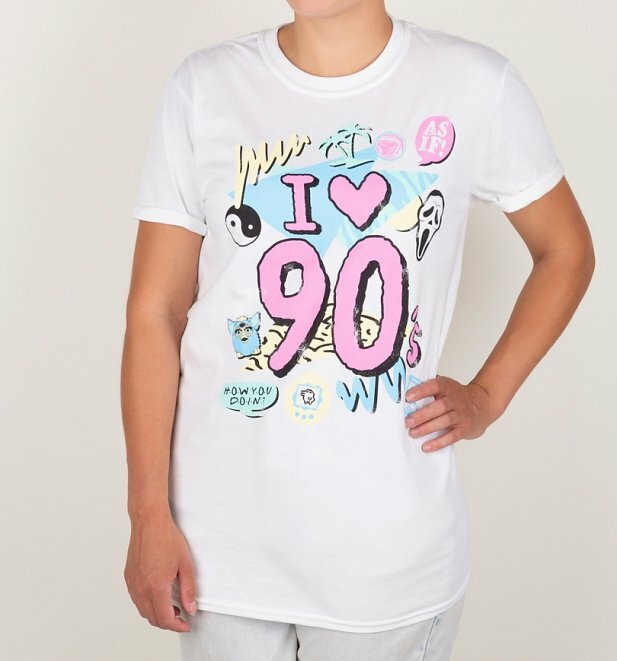 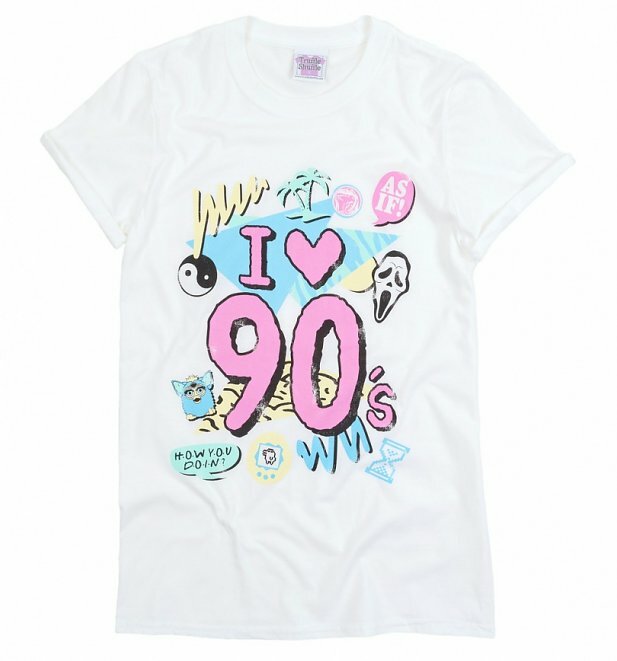 From teen movies to top telly to unforgettable toys, we're getting ALL the nostalgic feels for our fave decade on this nineties-tastic tee.